I think it’s pretty obvious. I’m a HUGE fan of utilizing break breaks within the instructional day to reenergize and refocus students. If by chance that wasn’t so obvious, be sure to check out my articles 20 Brain Break Clips: Fight the Fidgeting, 20 Brain Break Clips: Movin’ and Groovin’, 20 Brain Break Clips: Keep on Rockin’, 20 Brain Break Clips: Dance Like No One’s Watching, and Brain Break Videos: The Ultimate Holiday Collection to access 100+ great videos for classroom use. What can I say? I love ‘em and just can’t get enough! 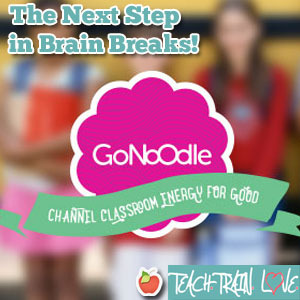 With that being said, I’m thrilled to share a new site I have added to my brain break repertoire called GoNoodle.com. 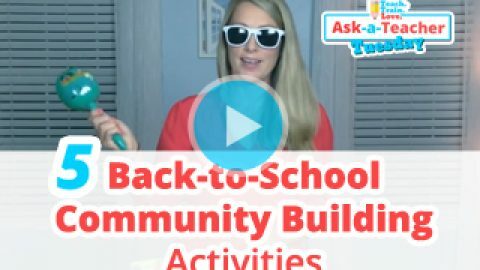 GoNoodle.com is a FREE, digital brain break resource for teachers that provides a compilation of fun, science-based brain breaks that encourage both health and academic growth in the classroom. 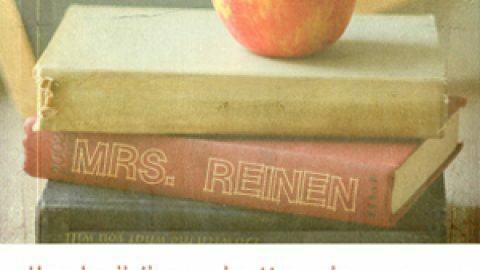 I’ve used this site nearly every day since discovering it, as it allows me to calm or awaken the spirits of my little learners. Plus, my kids keep asking for it! So, what exactly makes the site so special? It’s safe and secure. There’s no need to worry about sketchy advertisements or inappropriate comments. Everything on the site is kid-friendly and teacher-approved. It offers quick, easy brain breaks for essentially every part of the day. 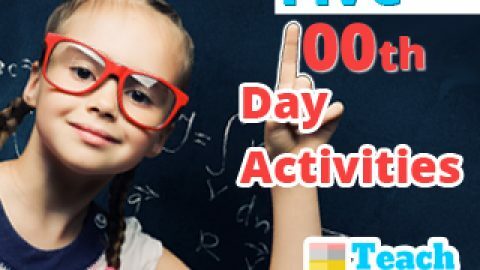 Some of the brain break activities energize, while others calm, focus, or even instruct students. 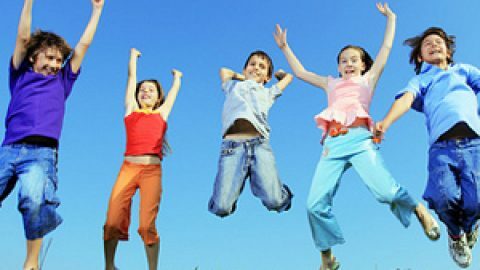 The site tracks the minutes you spend being active and rewards kids for their participation. Your students also get to choose a silly mascot called their ‘Champ’ to root them on. Some of the brain breaks offer interactive elements that allow teachers to manipulate student achievement based on effort. The GoNoodle Plus core-aligned activities tie in key academic material that is differentiated based on grade level to make spelling, vocabulary, and math concepts more memorable to students. The Run with US activity is my absolute favorite! Real Olympic athletes talk directly to students about what it takes to succeed both in sports and in life. After a short warm-up, the kids are given the chance to compete in specific athletic events for medals. My kids hang onto these athletes’ every word and are eager to learn new skills. 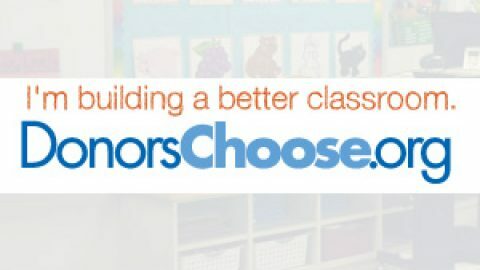 GoNoodle.com also offers a peaceful yoga activity called To the Maximo, a relaxing breathing exercise called Airtime, and a stimulating dance activity called Boogie Down. To get started, create your free account. 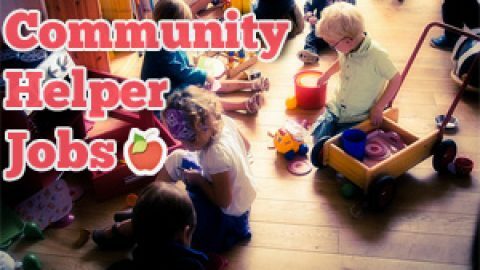 Explore the site a little and when it’s go-time, have your children find their own ‘bubble of space’ to participate. 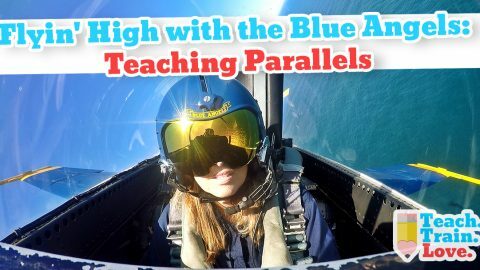 If your students are anything like mine, they’ll love the activities and will keep begging for more (which hopefully you won’t mind because you’ll see that it’s such good stuff).